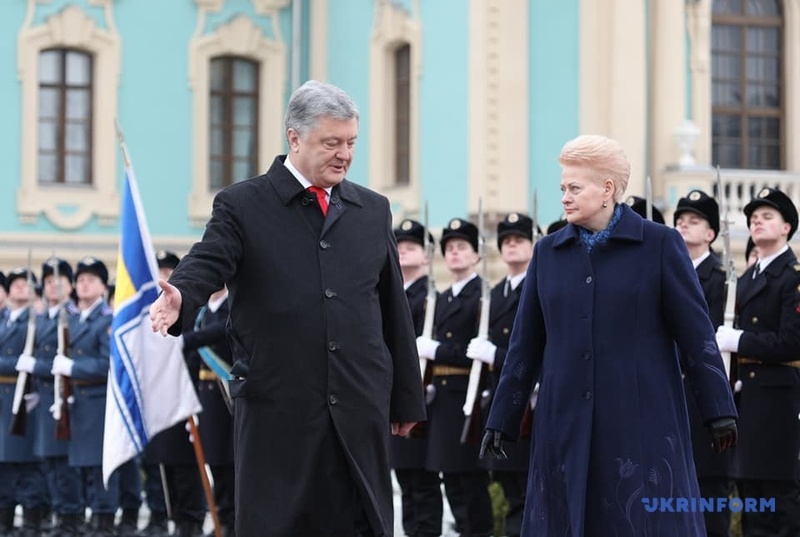 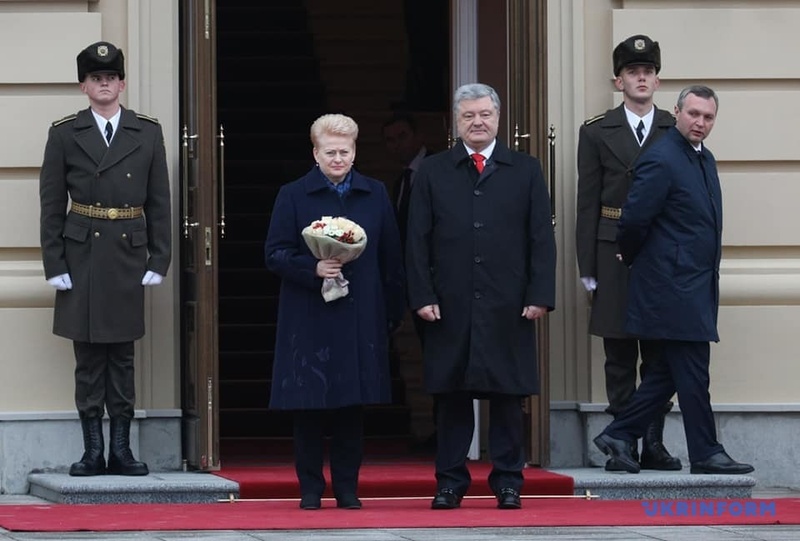 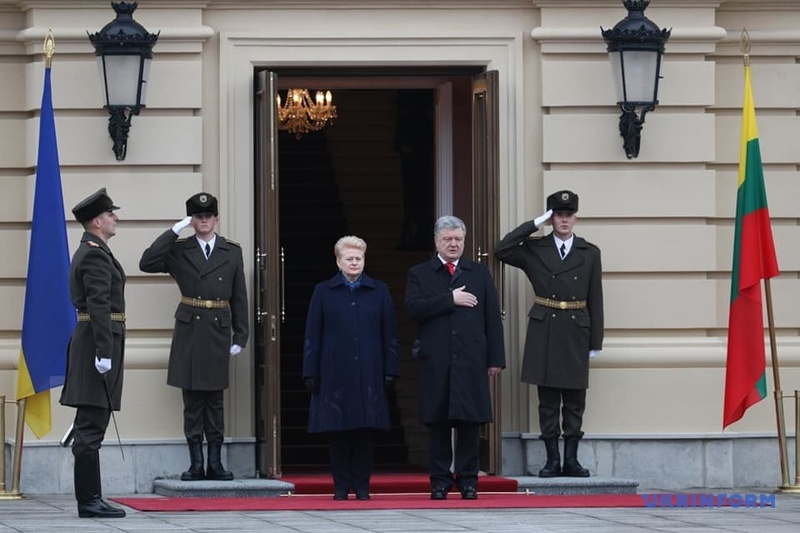 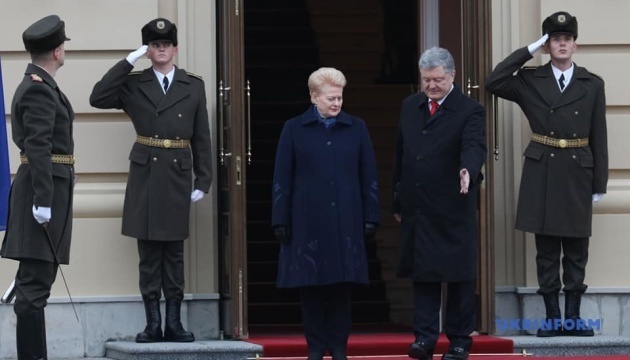 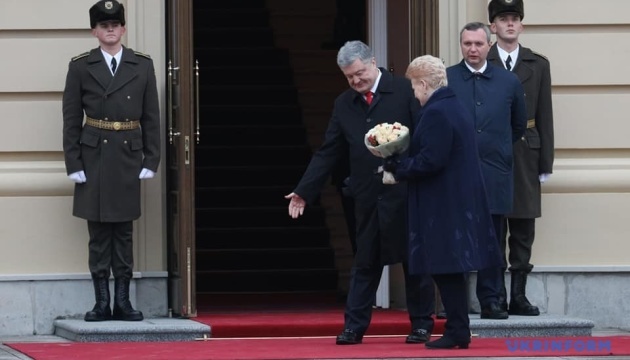 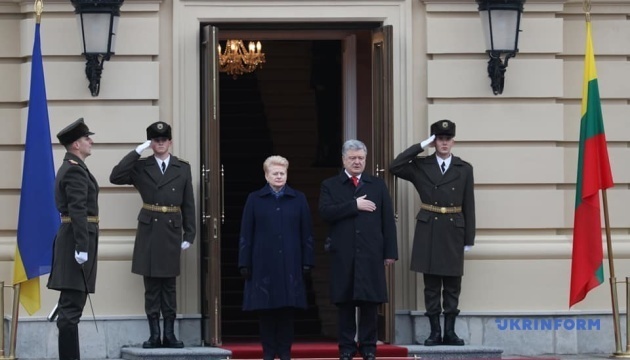 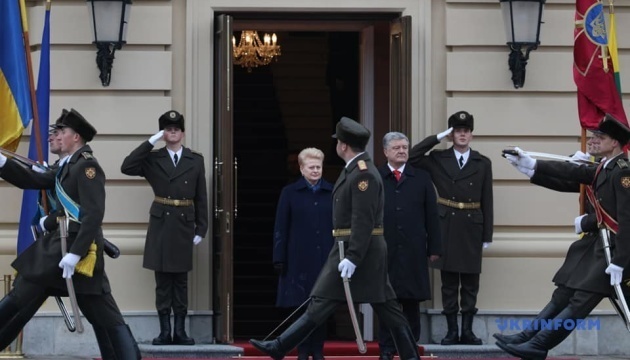 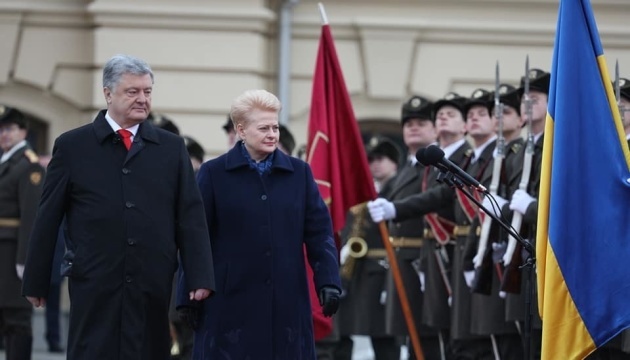 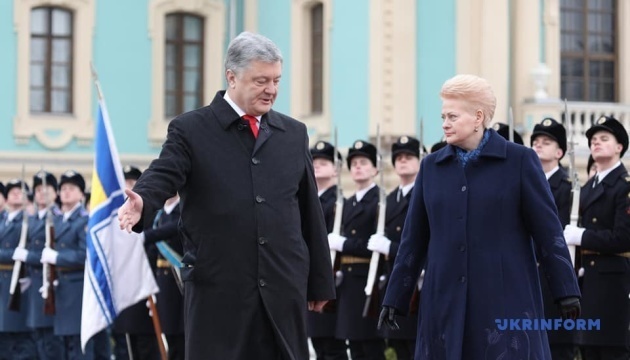 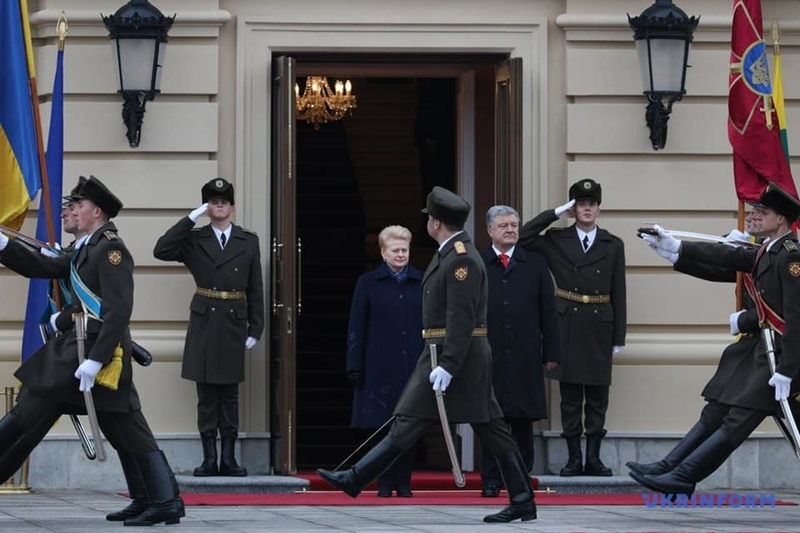 Ukrainian President Petro Poroshenko has met with Lithuanian President Dalia Grybauskaite, who is on an official visit to Ukraine. 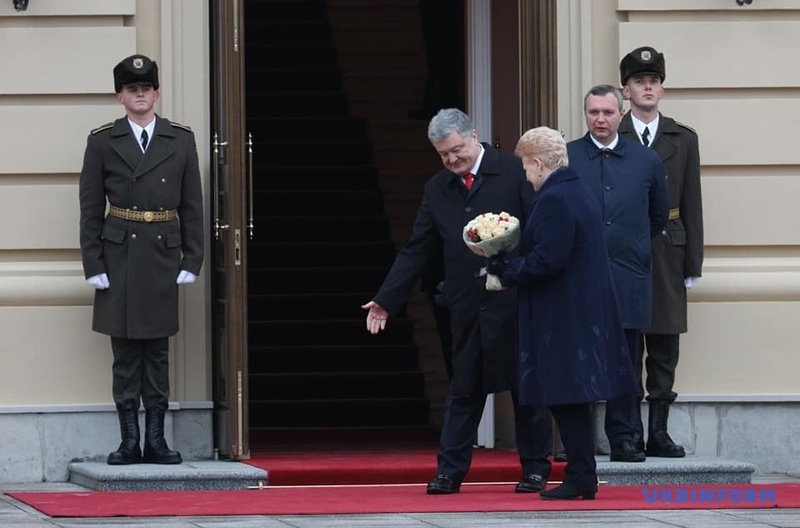 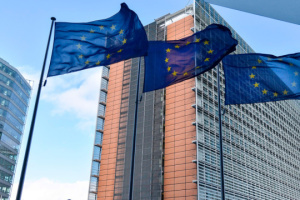 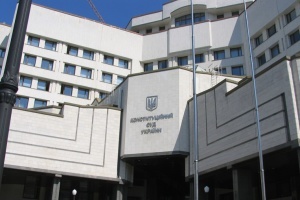 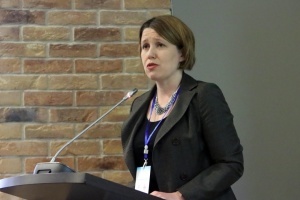 The official meeting ceremony took place on the square near the Mariyinsky Palace in Kyiv on Friday, according to an Ukrinform correspondent. 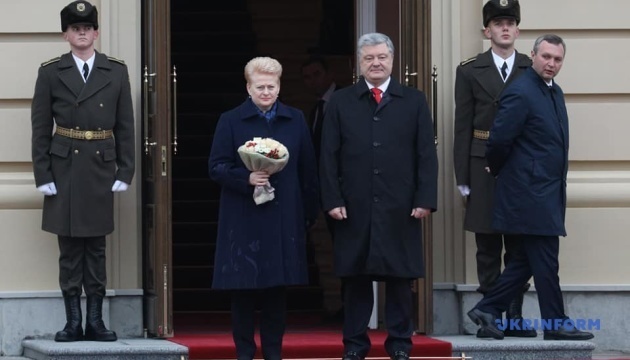 A number of bilateral documents are to be signed after the talks of the two leaders. 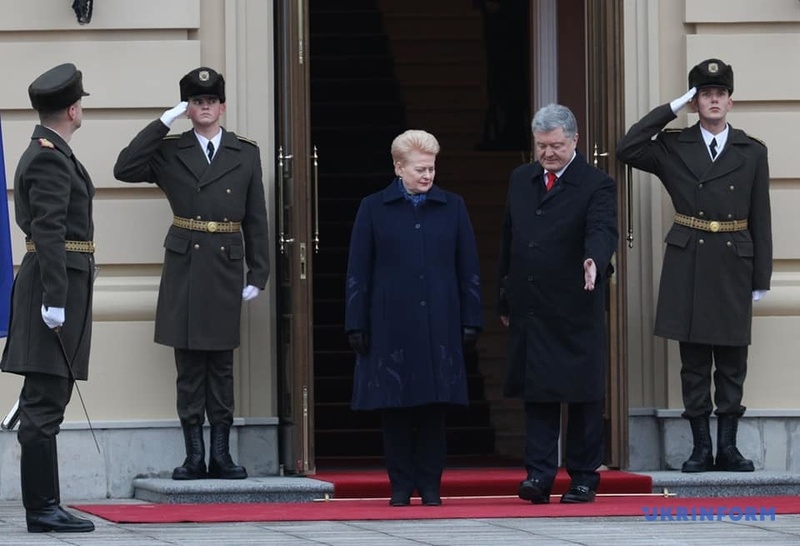 In addition, the presidents of Ukraine and Lithuania will hold a joint press conference. 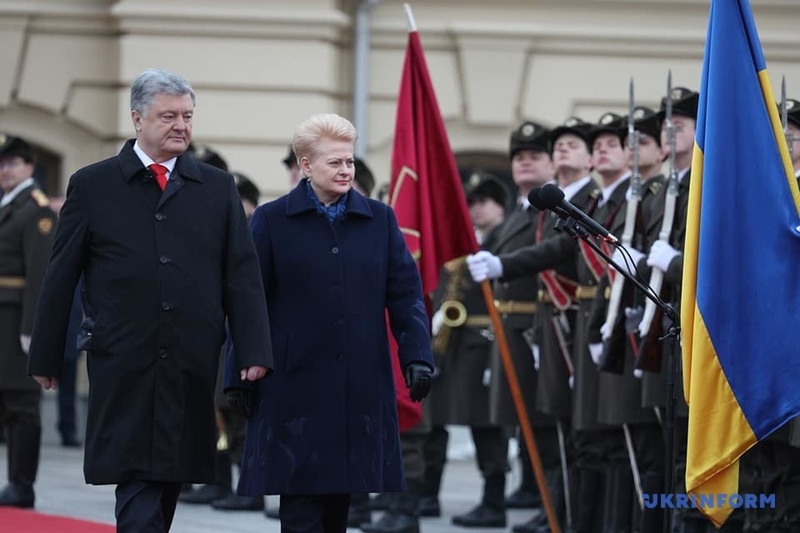 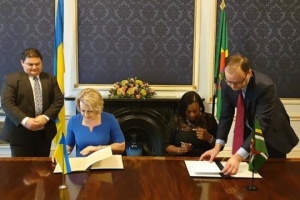 Poroshenko and Grybauskaite will also take part in the work of the 2nd Ukrainian Women's Congress.